As Black Friday deals are going to be off soon – many have already sold out – it’s time to focus on Cyber Monday deals. This is your chance to get some good discounts online if you couldn’t take time out for Black Friday long lines. 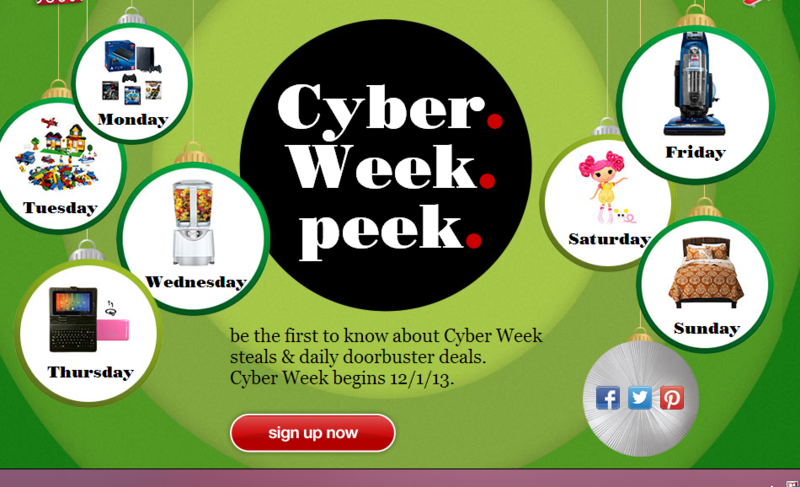 Kicking off on December 2, Walmart’s Cyber Monday deals will be open for a week! For more Walmart Cyber Monday deals, visit this page. Best Buy is still to announce its Cyber Monday 2013 deals, however, we do hope to see a good lot of deals once Black Friday deals go off. 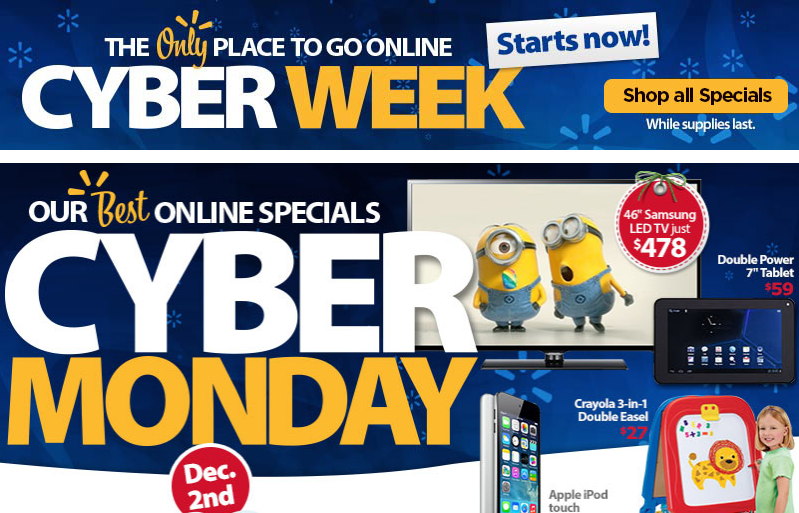 The Cyber Monday deals will only be available online on Best Buy. Check Best Buy on December 2nd or sign up for mails to get updates instantly.